Army Chief General Bipin Rawat is on a Goodwill Visit to Bhutan from 27 to 30 April. Today the Army Chief had an audience with, His Majesty Jigme Khesar Namgyal Wangchuck, King of Bhutan at Tashi Chhodzong Palace, Thimpu. 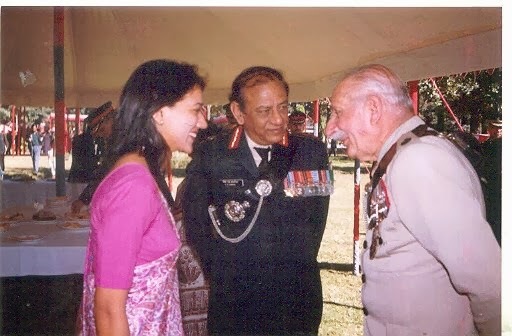 The King acknowledged historical and cultural relationships between the two Nations and the special relationship shared between the Indian Army and the Royal Bhutan Army. 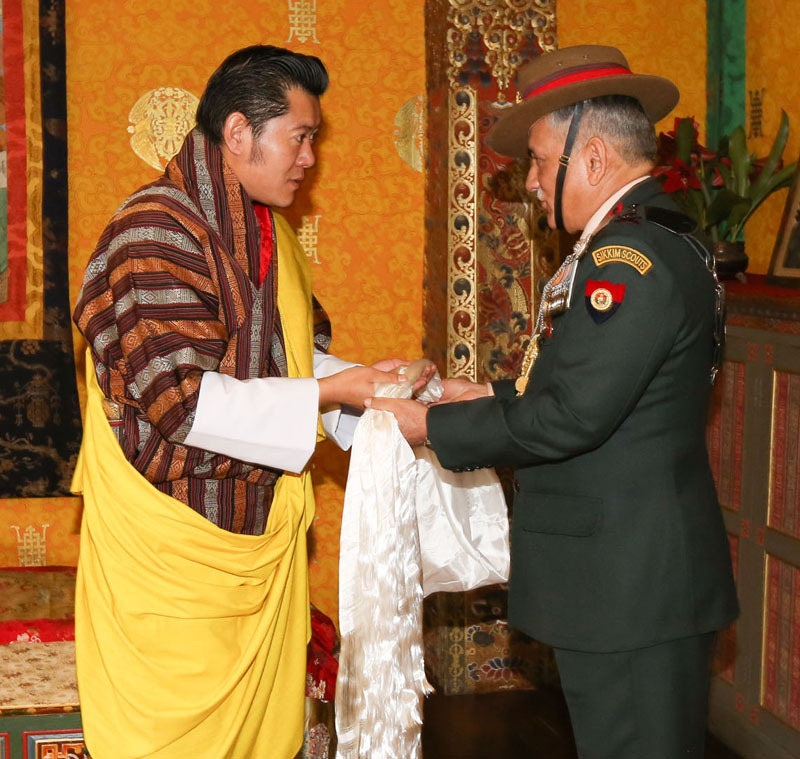 General Bipin Rawat conveyed his gratitude to His Majesty and assured that the Indian Army would continue with its special relationship with the RBA in terms of training assistance and support in capability building.